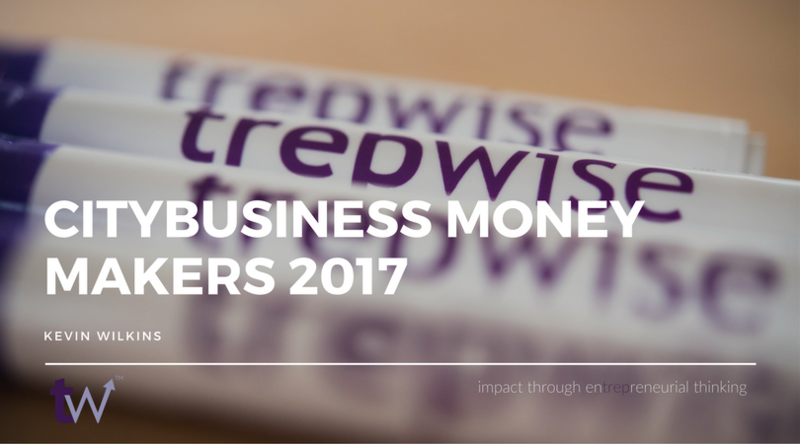 New Orleans, Louisiana: trepwise founder Kevin Wilkins has been named to CityBusiness’s 2017 list of Money Makers. 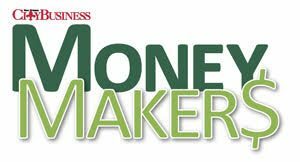 This award annually recognizes financial professionals whose work has ‘set the pace’ for their company and the region and who ‘provide a model of professionalism to their peers and go above and beyond the call of duty.’ This is the second time Wilkins has been honored as a Money Maker by CityBusiness. trepwise is an impact consulting firm that works to build capacity for organizations and individuals. Whether it is an early stage venture searching for practical solutions to the challenges of growth or a more established organization looking to adopt innovative and entrepreneurial approaches, our team of advisors is here to help clients define and achieve impact. Working with hundreds of organizations across the for-profit, non-profit and public sectors, and supporting accelerator programs globally, our diversity of experience helps us tackle any problem our clients encounter. Our goal is to work alongside clients to plan, strategize, and implement with a focus on empowerment and longevity. We power organizations to maximize their potential.